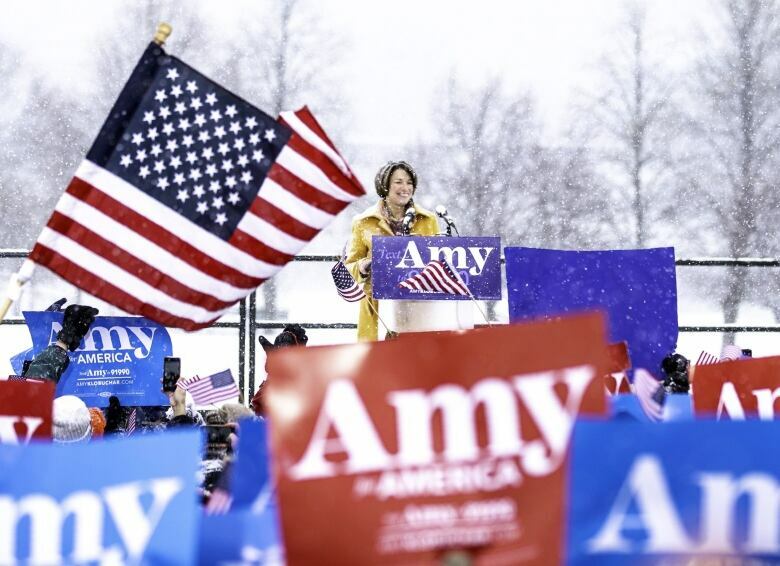 "For every American, I'm running for you," she told an exuberant crowd gathered on a freezing, snowy afternoon at a park along the Mississippi River, with the Minneapolis skyline in the background. Klobuchar, who has prided herself for achieving results through bipartisan co-operation, did not utter Trump's name during her kickoff speech, though she did bemoan the conduct of "foreign policy by tweet." She instead spoke of the need to "heal the heart of our democracy and renew our commitment to the common good." Asserting Midwestern values, she told a crowd warmed by hot chocolate, apple cider, heat lamps and bonfires that "I don't have a political machine. I don't come from money. But what I do have is this: I have grit." She has said that success could translate to other Midwestern states, such as Michigan and Wisconsin, that were reliably Democratic in presidential races for decades until Trump's victory over Hillary Clinton. Which Democrats are running for president in 2020? A Des Moines Register/CNN/Mediacom poll conducted by Selzer & Company in December found that Klobuchar was largely unfamiliar to likely Iowa caucus-goers, with 54 per cent saying they didn't know enough about her to have an opinion, while 38 per cent had a favourable opinion and eight per cent had an unfavourable opinion. 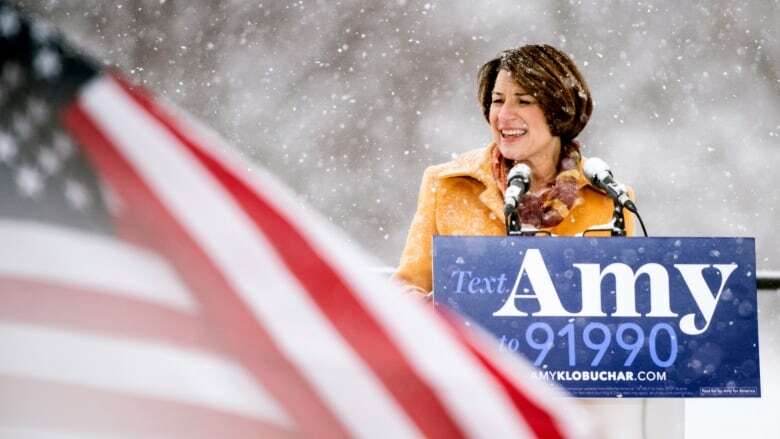 Klobuchar, 58, is known as a straight-shooting pragmatist willing to work with Republicans, making her one of the Senate's most productive members at passing legislation. When Klobuchar asked Kavanaugh whether he ever had had so much to drink that he didn't remember what happened, he turned the question around, asking Klobuchar, "Have you?" "This is the moment for the Midwest," she said. "And we don't want to be forgotten again in a national election."